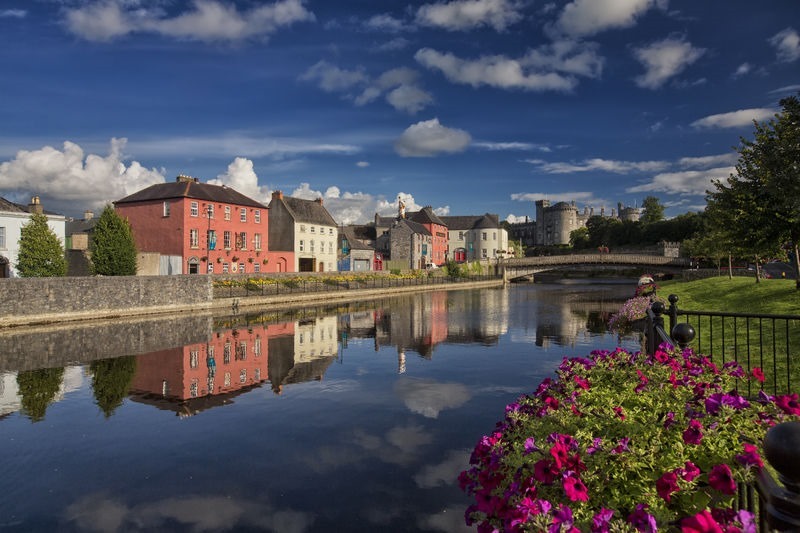 There is always something to do in Kilkenny both day and night. We’ve put together a short event guide for what’s happening in the city over the next month or so to help you plan your next day or night out. We’re open for dinner from 5pm each evenings for anyone wishing to treat themselves to a pre-concert / theatre meal. For bookings, call us on +353 56 7761575 or email us at info@rinuccini.com.